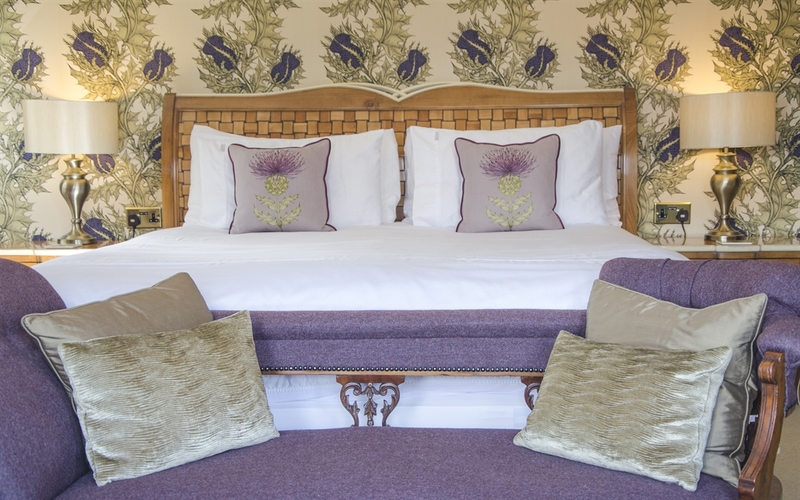 Firhall is an adult only luxury bed & breakfast in the heart of the Cairngorms National Park. 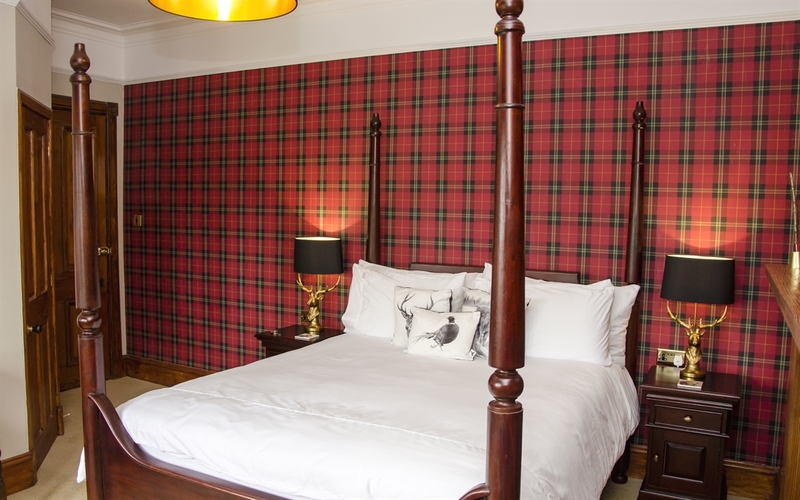 Situated in Grantown-on-Spey it's your boutique Scottish getaway! 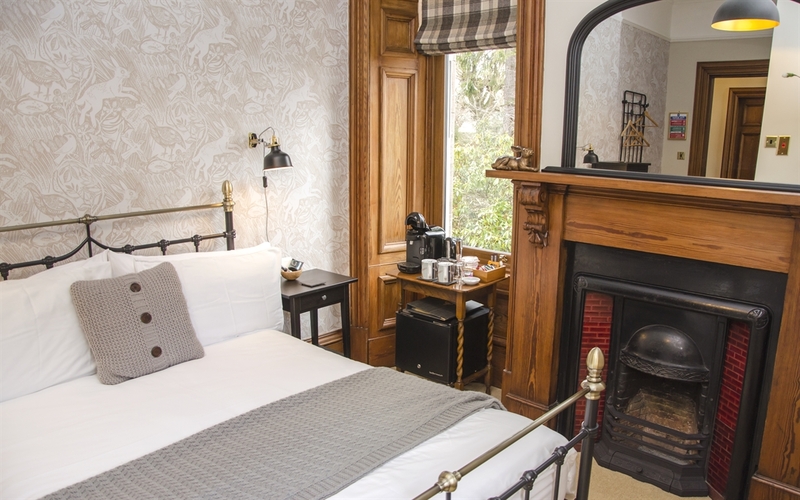 Five individually designed bedrooms combine quality modern facilities with period features. 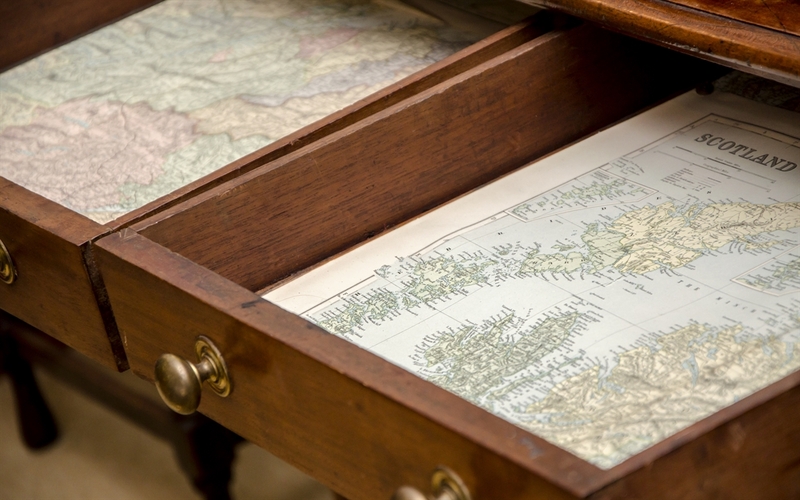 With delicious local food, stylish interiors you are in for a truly enchanting experience. 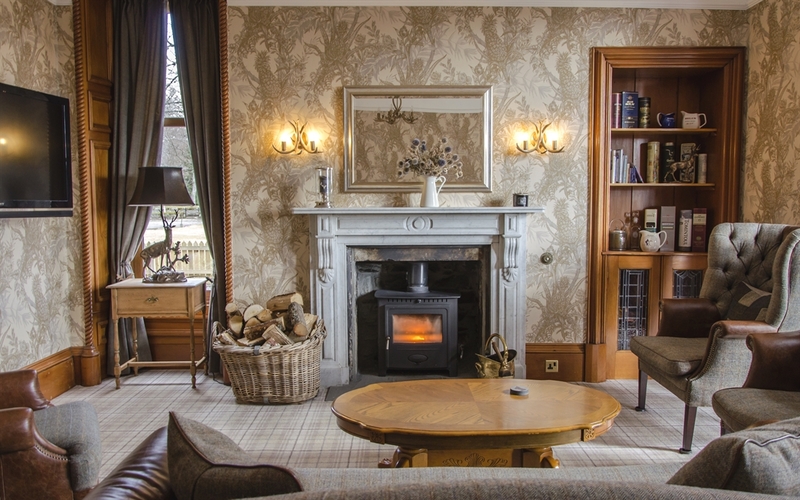 Finalist in the Prestige Hotel Awards 2019, Firhall is a Four-Star B&B offering unique style and newly rennovated, quality facilities in a lovingly restored 1880’s Villa. 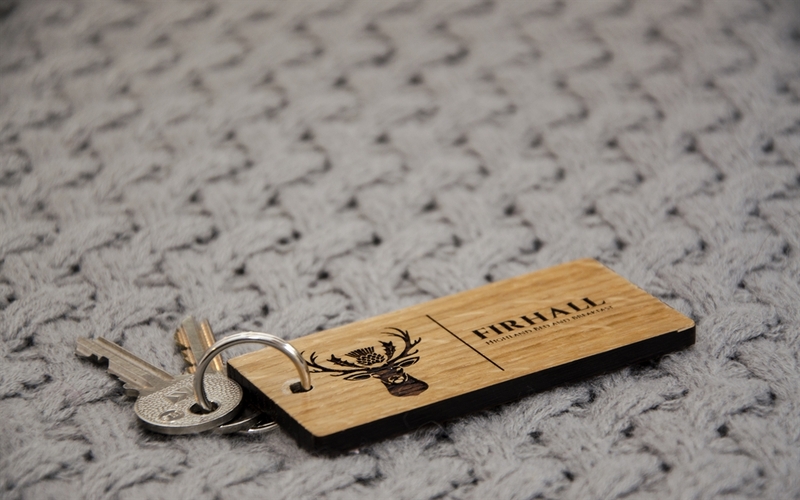 Firhall has continued to develop a luxurious and relaxing experience for its adult only guests. 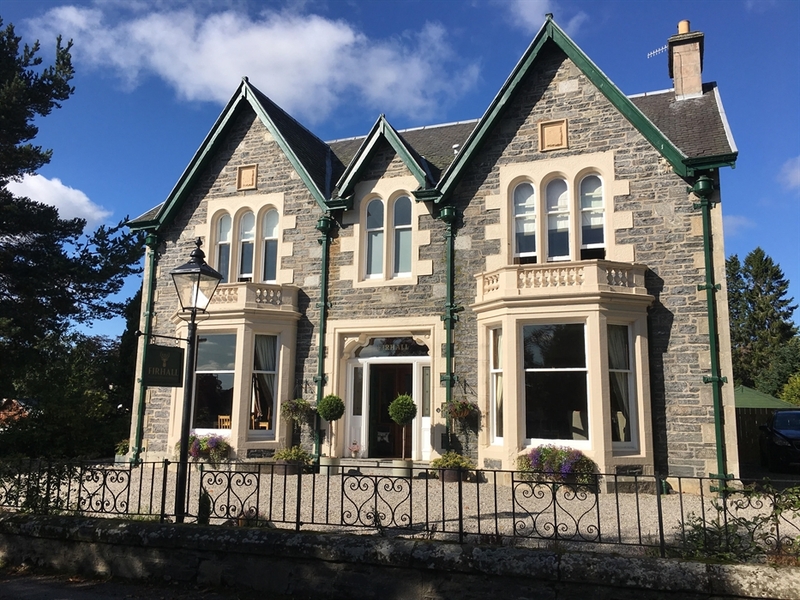 Set in this historic Highland town, in the heart of the Speyside, Firhall Highland B&B offers a relaxing space designed with Scottish flare for a truly relaxing stay. 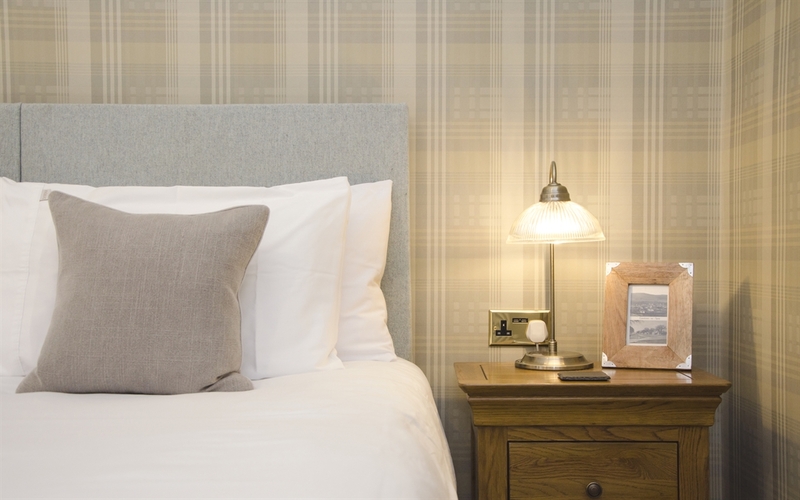 Unwind in one of our five individually designed guest rooms with a large selection of complimentary amenities, sumptuous beds and beautiful wall coverings. 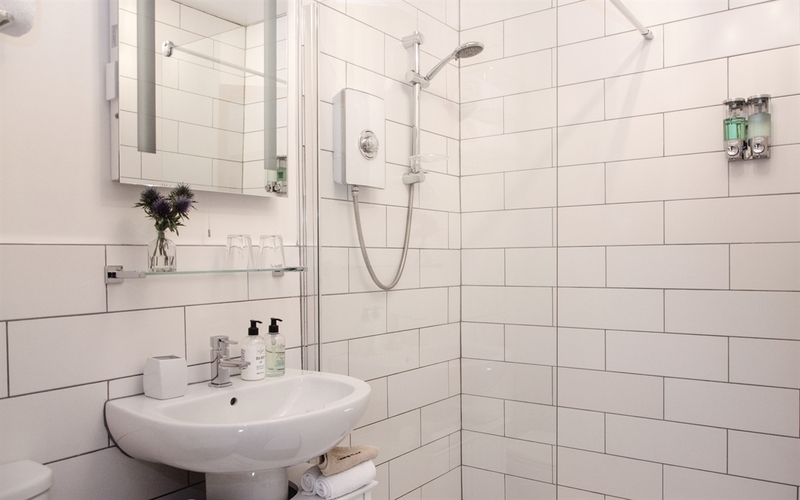 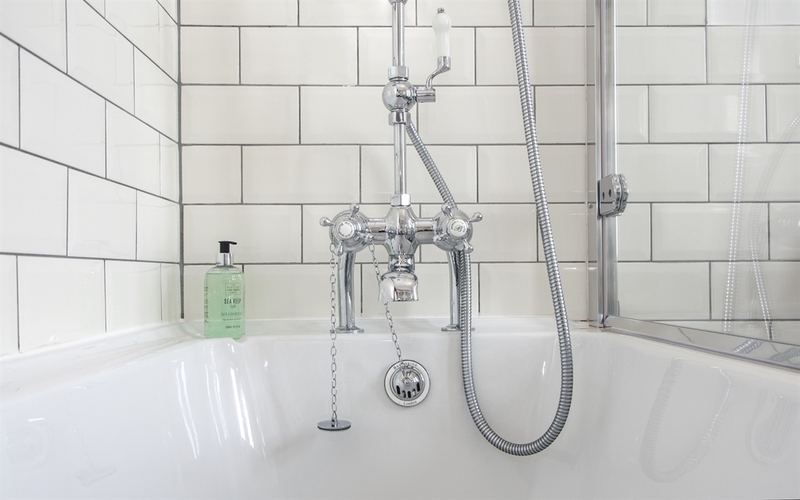 Brand new ensuite bathrooms boast underfloor heating, complimentary Scottish Fine Soaps toiletries and 100% Egyptian cotton towels. 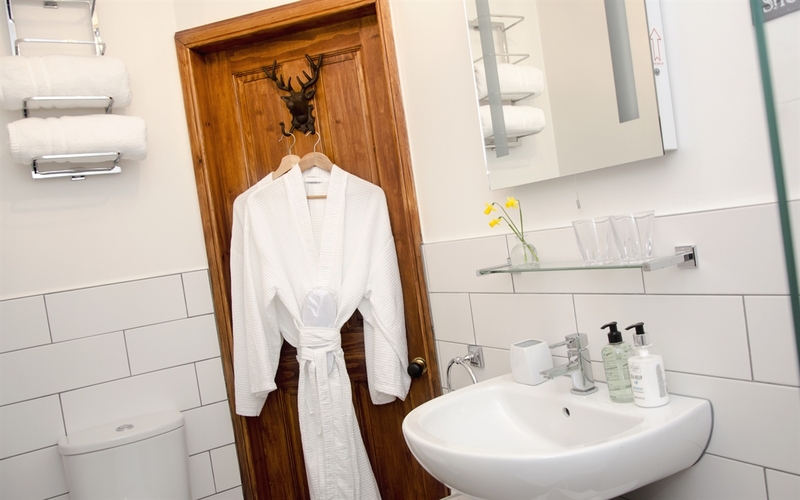 Even ropes and slippers are included in all rooms as standard. 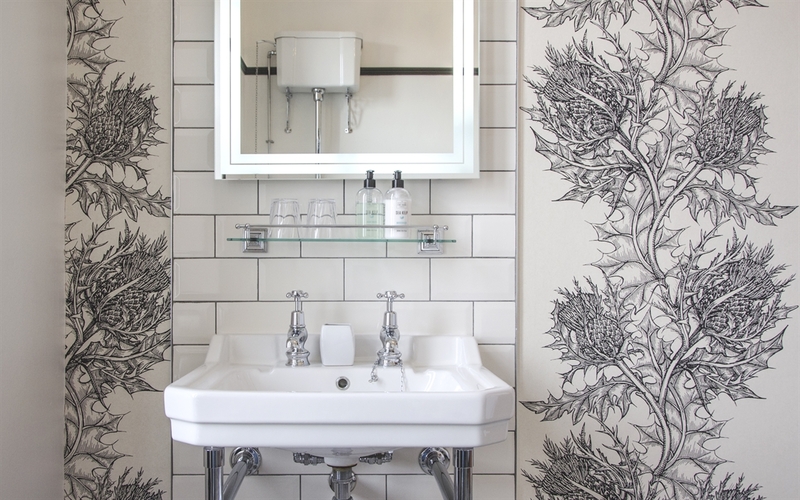 Treat yourself to breakfast lovingly created using ingredients from the finest local produce and eggs from our very own free range hens-right here in the garden! 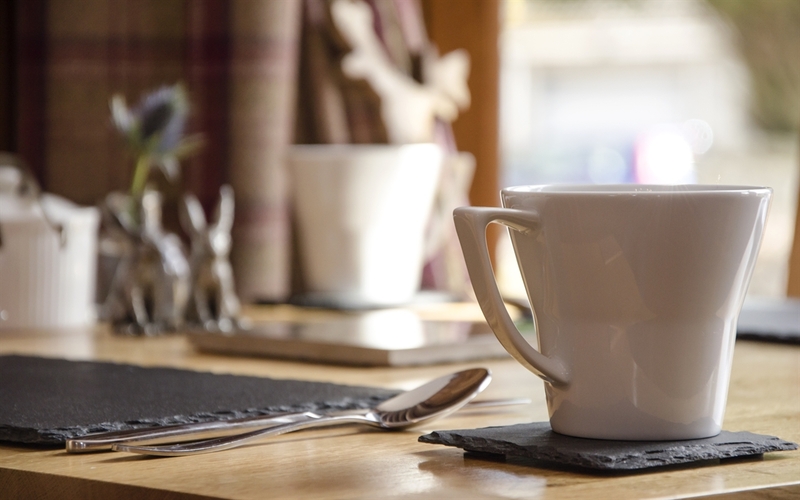 Our daily specials will take you on a wild ride of taste and culinary pleasure that will delight the senses and get you prepared for a day of exploring in the Cairngorms National Park. 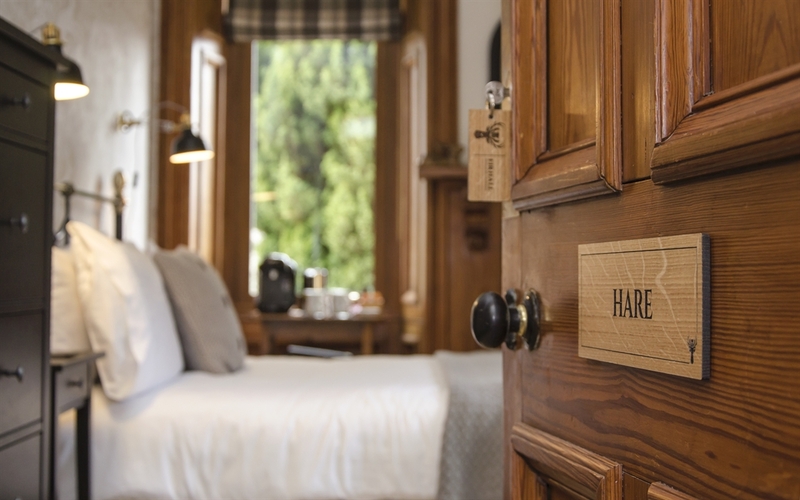 With a choice of room sizes, priced for a range of budgets and the same high quality standards, Firhall is the perfect place to enjoy the unbridled beauty of the Cairngorms National Park. 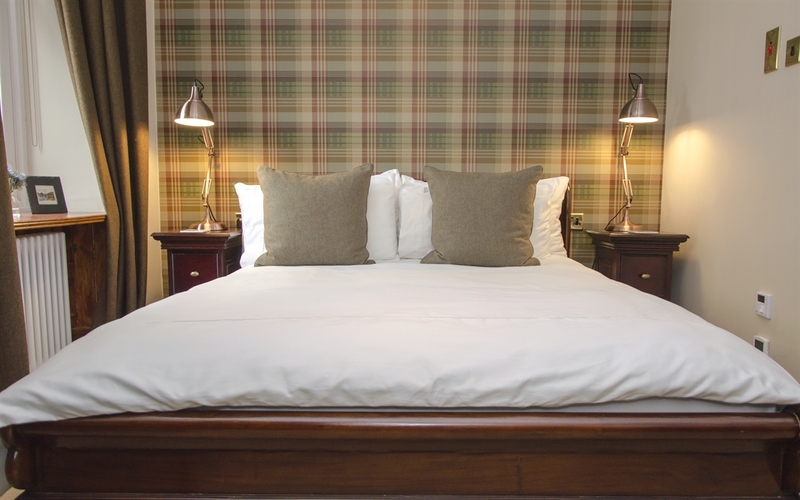 Find out why by taking a look Firhall.com and see what our guests say about their visits on our Trip Advisor Reviews. 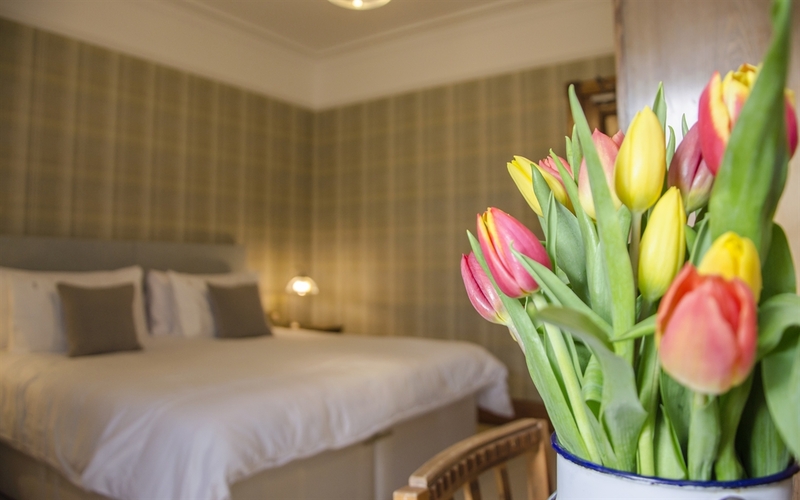 We can’t wait to welcoming you to Firhall Highlands Bed & Breakfast, your new boutique Scottish getaway. 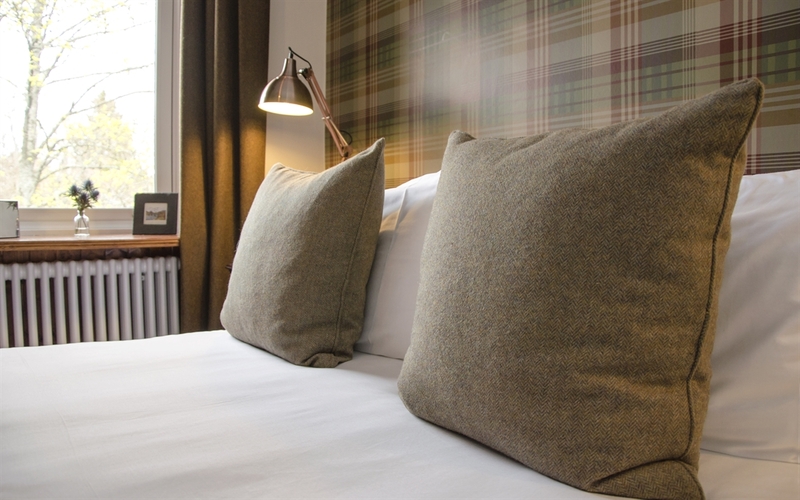 All direct bookings receive a minmum of £10 off per room, per night only when booking directly on our website www.firhall.com.